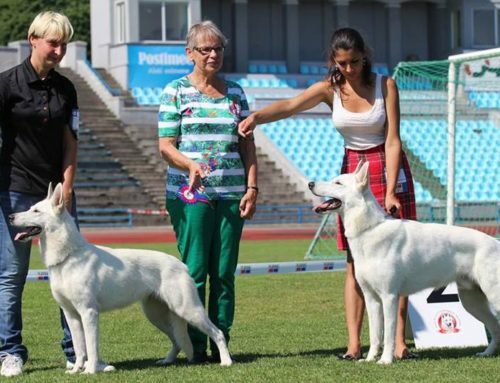 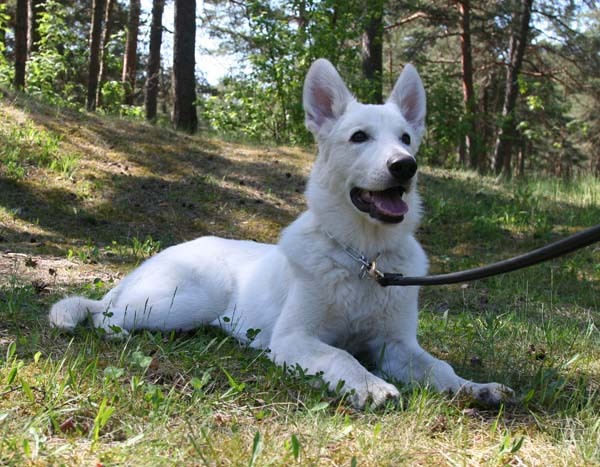 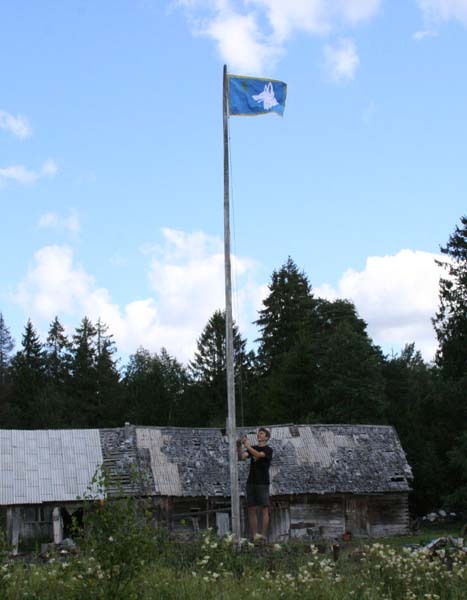 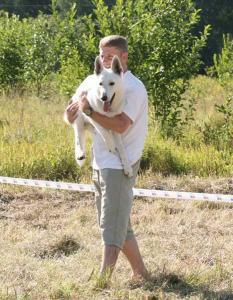 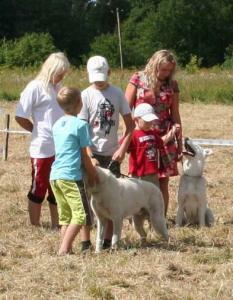 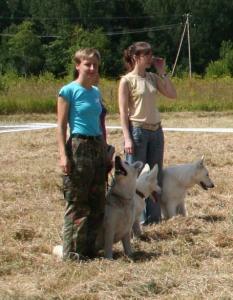 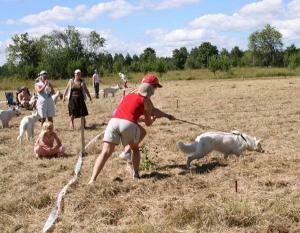 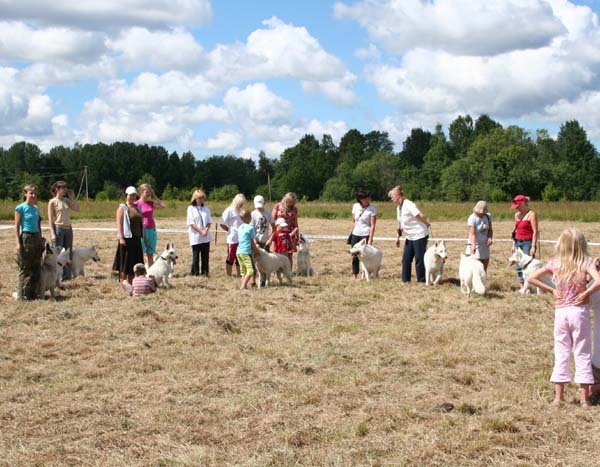 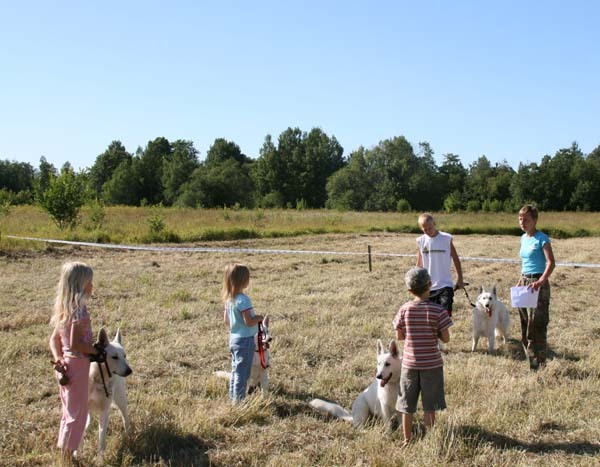 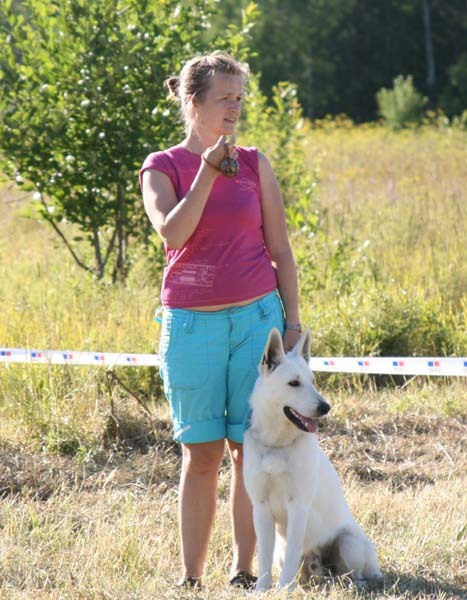 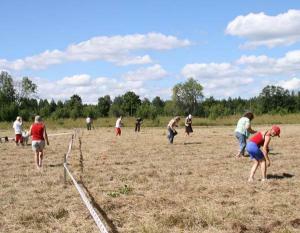 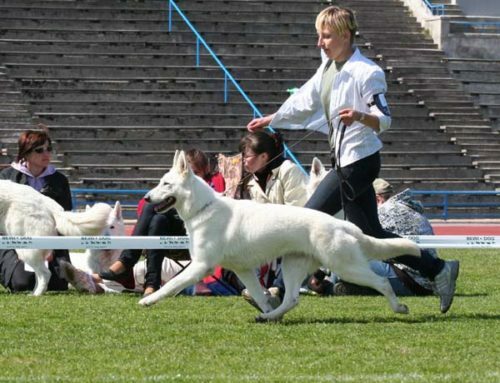 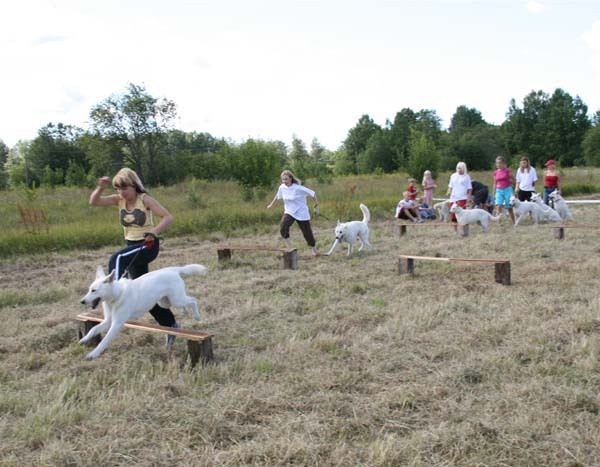 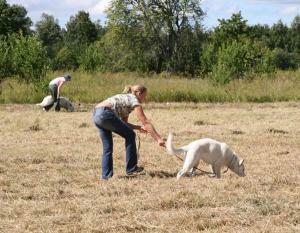 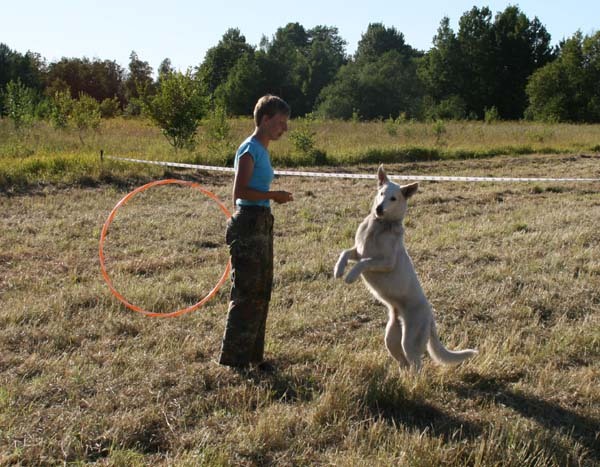 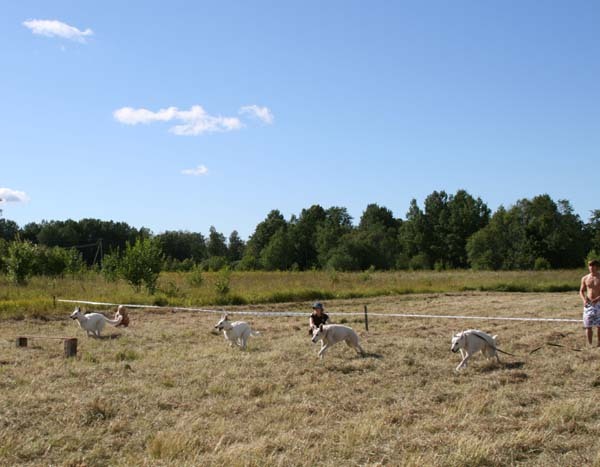 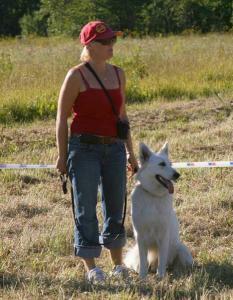 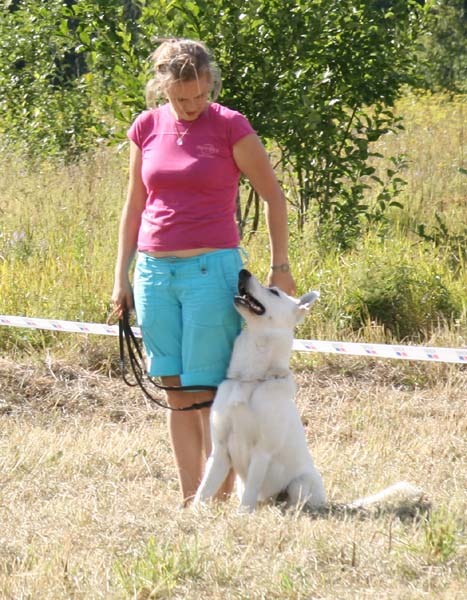 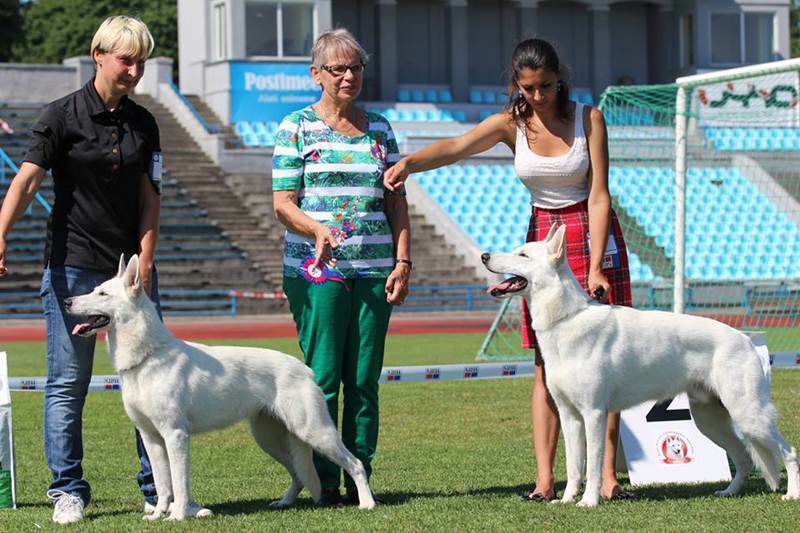 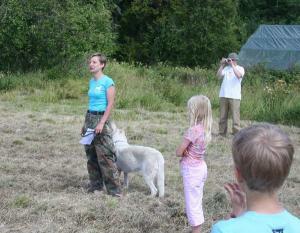 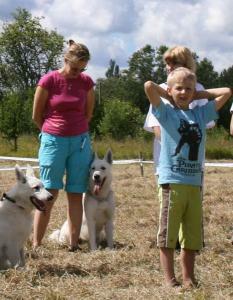 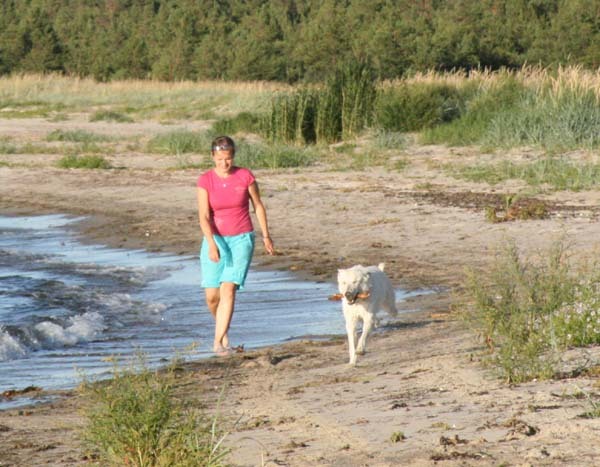 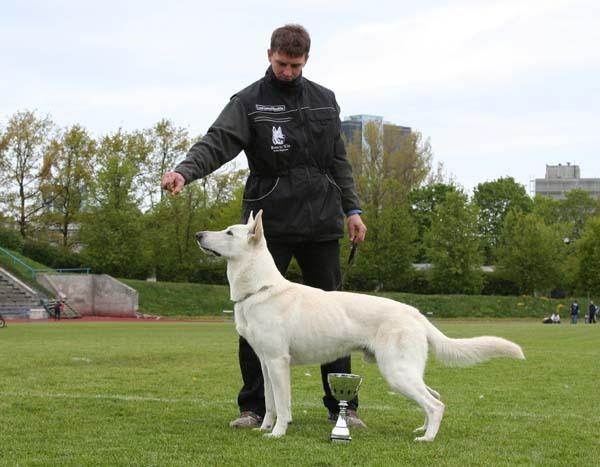 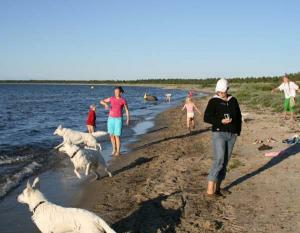 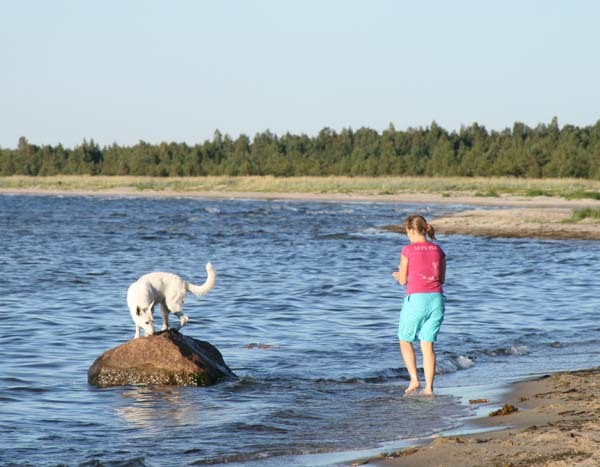 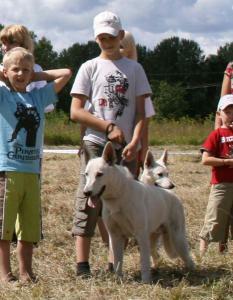 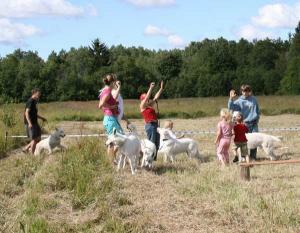 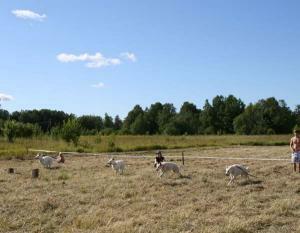 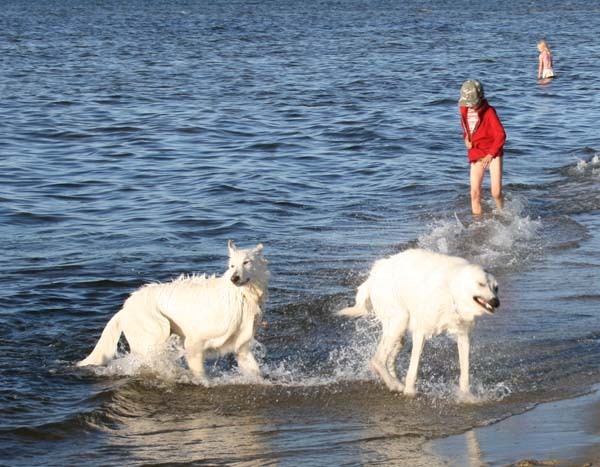 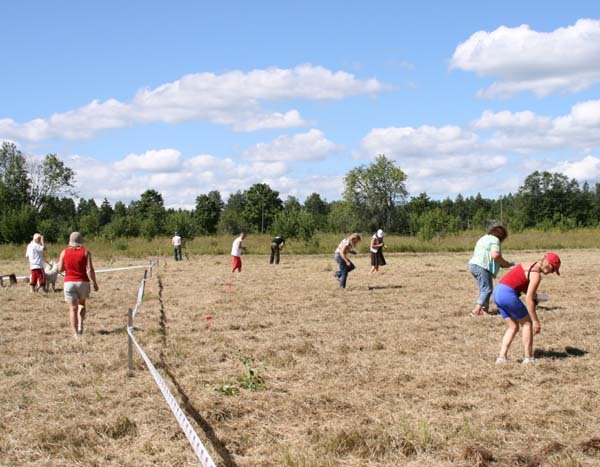 21-22.07.07 was held Estonian White Shepherd Assotiation this years summer camp where we particiapted. 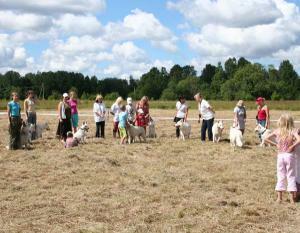 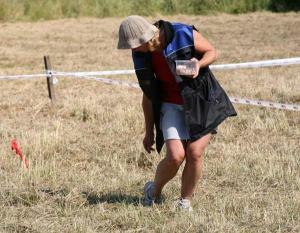 All together were presented 21 dogs and 42 people which is twice as much as the first years summer camp! 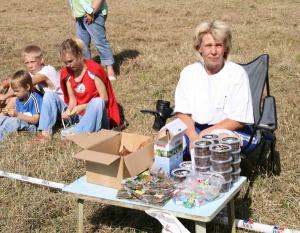 Both days were full of trainings, different kind of competitions and lots of fun! 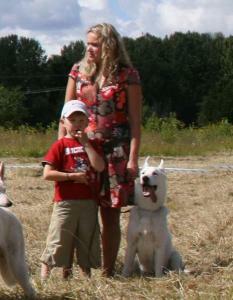 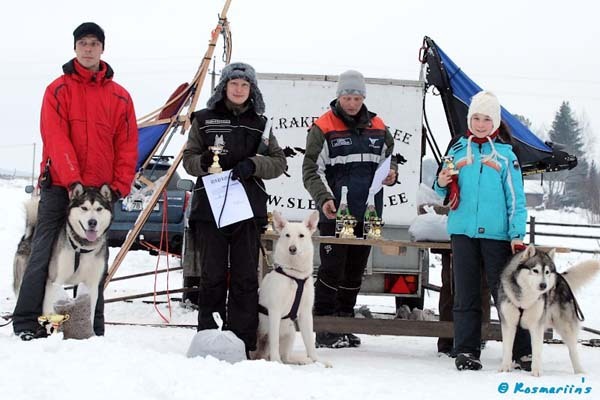 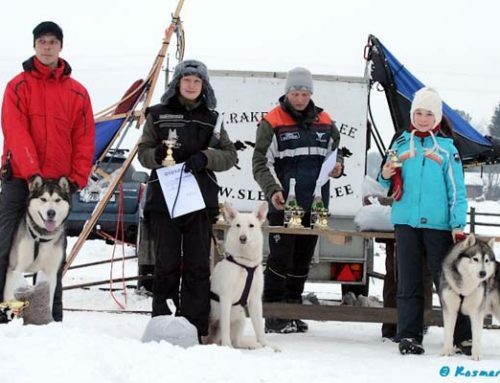 From our kennel were presented Almighty, Herakles, Angel, Angela, Caldwell, Champion, Creator, Demremira, Diamond.